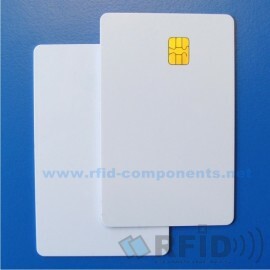 Devices for reading and writing data of identification cards, tags and other tags. 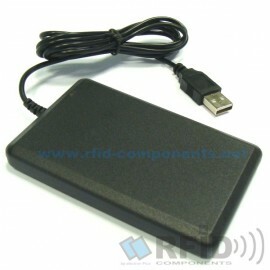 Various communication interfaces and encodings such as USB, RS232, Wiegand, Dallas and others. 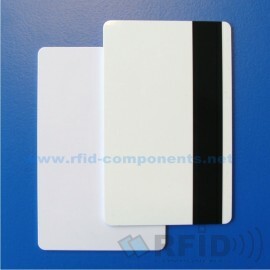 RFID and NFC contactless cards, contact smart cards, magnetic strip cards. Possible full-color printing with graphic design. 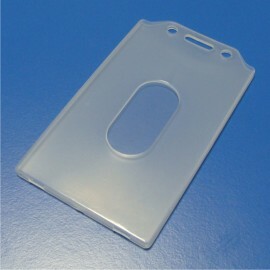 Also available customized solutions for the production of ordinary plastic cards. 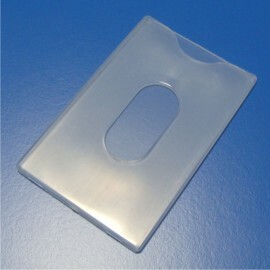 RFID and NFC keyfobs of different shapes and colors as well as a practical alternative for everyday use for a variety of identification applications. Possible simple printing. We offer production and implementation of various tailor-made pendants, tokens and other different tags. Silicone, plastic and paper bracelets and watches. Different sizes, shapes and colors with printing option. Suitable for various uses in hotels, party events, festivals and others. RFID screws, glass capsules and other structural elements. Pet identification labels and tags. 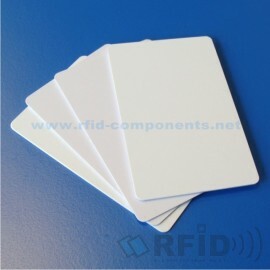 RFID security labels for shops and safeguards for goods. Custom foil cover for slim cards. 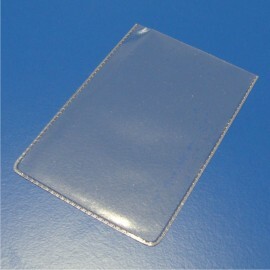 Custom foil cover for slim cards.